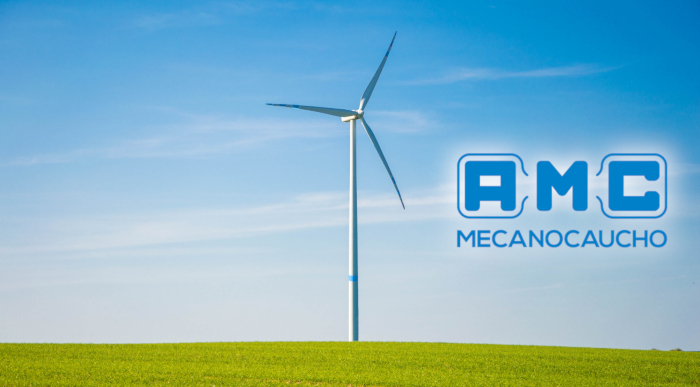 The AMC Mecanocaucho website launches the new section of anti vibration mounts for wind energy. AMC Mecanocaucho has been making solutions for wind turbines for more than 30 years. This range of products designed and manufactured by AMC Mecanocaucho is now visible. 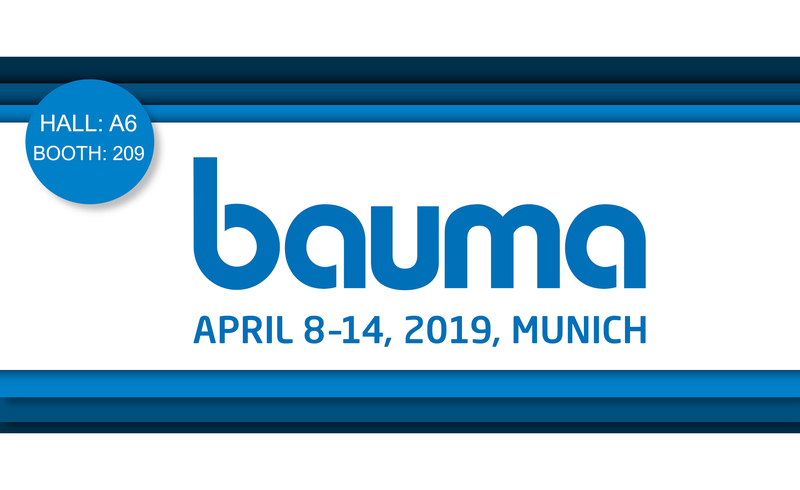 AMC-Mecanocaucho will attend BAUMA 2019 trade fair. The trade fair Will be held from 8 to 14 April 2019 in Munich. 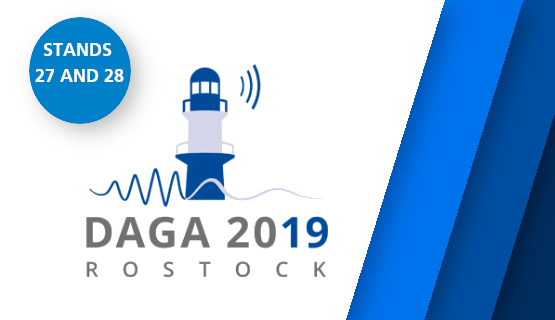 AMC-Mecanocaucho will attend DAGA 2019 trade fair. The trade fair Will be held from 18 to 21 March 2019 in Rostock. AKUSTIK+SYLOMER® ACOUSTIC HANGERS AND FLOATING FLOOR MOUNTS WILL BE PRESENT IN SONARCHITECT SOUNDPROOFING PREDICTION SOFTWARE. 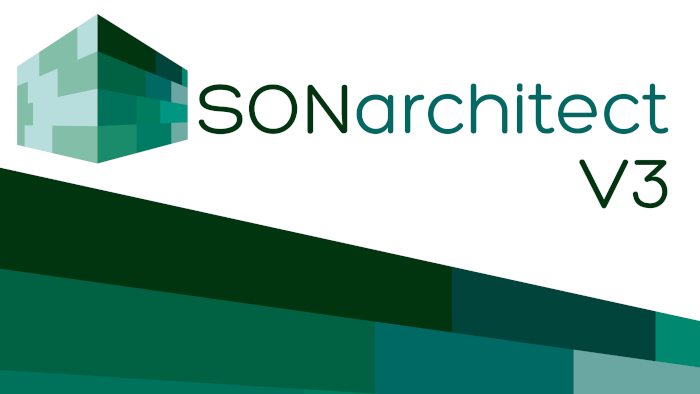 SONarchitect can compute the insulation values in the 1/3 octave bands of the entire building in accordance with ISO 15712:1,2,3,4,6. The results are detailed for each enclosure, separator, flank, and transmission path, and can be explored interactively. 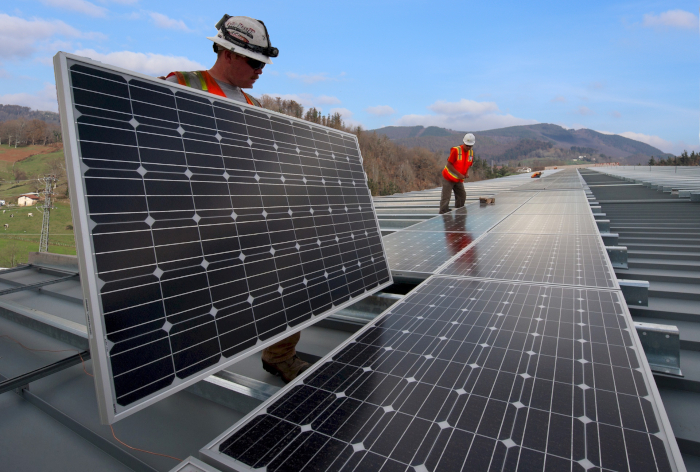 AMC MECANOCAUCHO COMMITMENT TO RENEWABLE ENERGIES INSTALLING SOLAR PANELS FOR THE PRODUCTION OF ANTI VIBRATION MOUNTS. AMC Mecanocaucho has an environmental policy for the production of anti vibration mounts. In 2015 obtained the ISO 14001, now installs solar panels to take advantage of the photovoltaic energy. 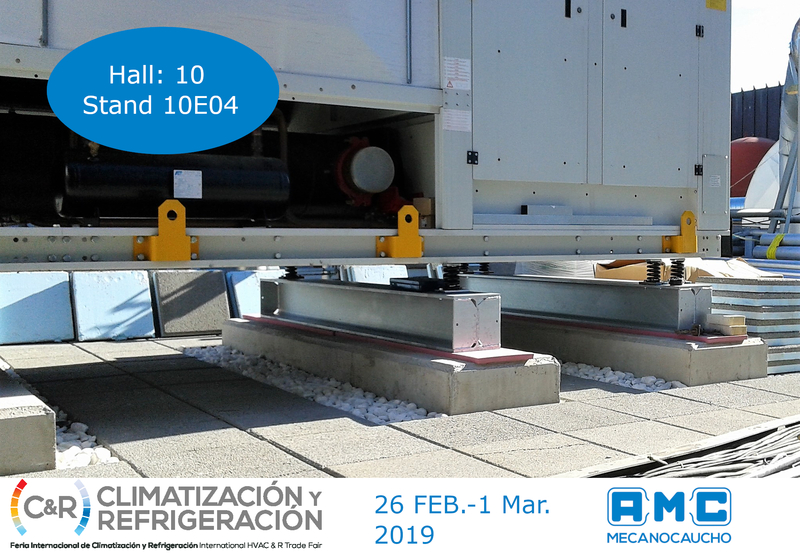 AMC-Mecanocaucho will attend C&R 2019 trade fair. The trade fair Will be held from 26th of february to 1st of march. We will periodically send you our news and interesting information about our products.